Shop my top picks for galvanized decor and home accessories, all while sticking to a budget. 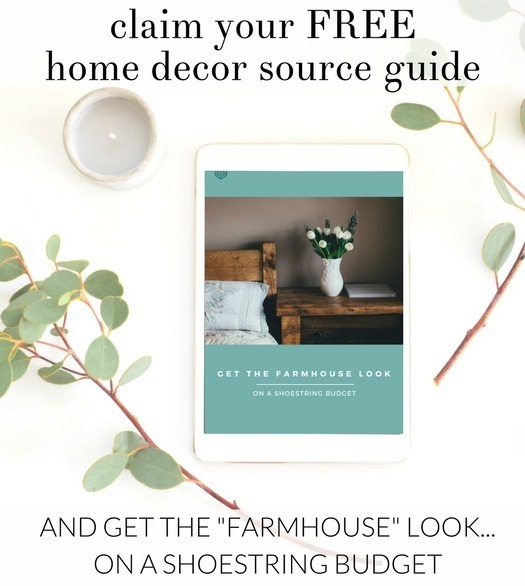 Find the very best inexpensive home accents and decorating finds for farmhouse style. I’m always on the hunt for new home decor bargains, and I’m sharing my latest finds with you today. 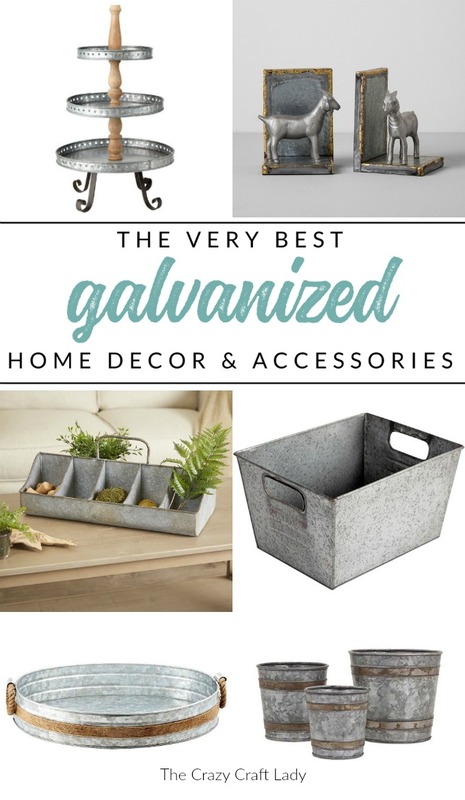 Galvanized decor and home accessories are extremely popular right now, especially with the farmhouse decor trend being so popular. Check out these budget-friendly buys! Just click on any image to be taken to its original source.